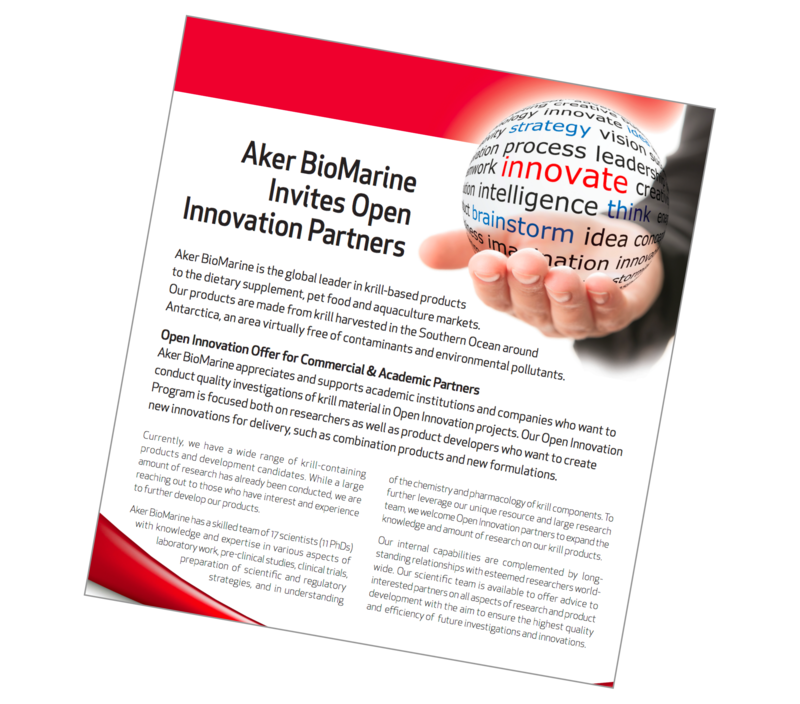 Aker BioMarine is the global leader in krill-based products to the dietary supplements, pet food and aquaculture markets. Our Open Innovation Program is fully focused both on researchers as well as product developers who want to create new innovations for delivery, such as combination products and new formualtions. Want to know more? Fill out the form to access all the details. 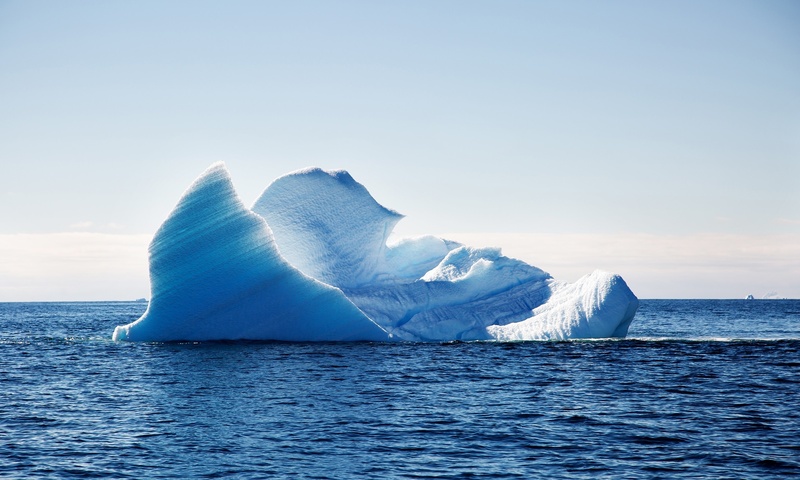 Aker BioMarine will only use your email to contact you about content you have shown interest for.